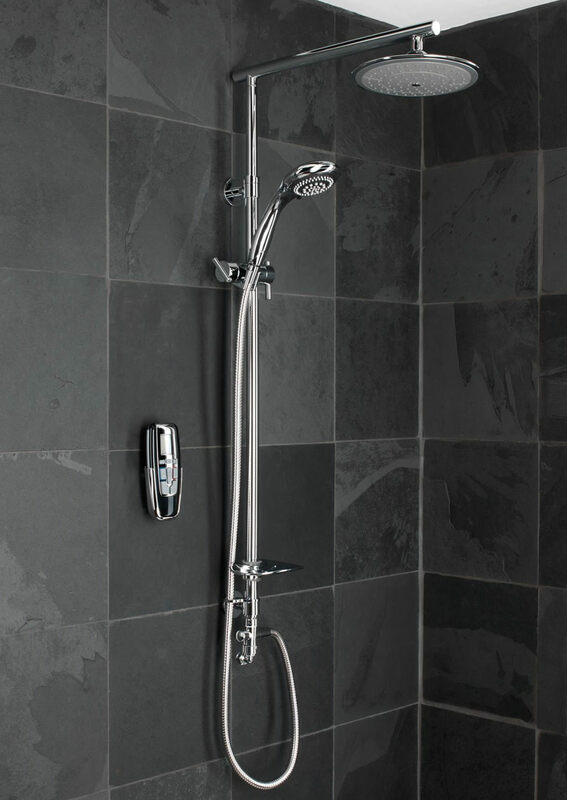 bathrooms, ensuite showers etc. We can offer services to complete the full project – Tiling, plastering, electrics, painting and decorating. 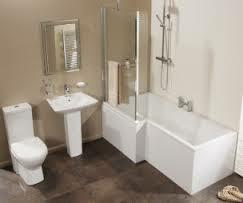 Or we can equally work with you to install bathrooms you have purchased and use your chosen tilers etc. Either way we will work with you to transform your ideas into reality. Please use our contact page for a free no obligation quotation.